balance,Glo,9mobile,MTN,Airtel,Starcomms users can check their balance by dialing or texting the following codes. 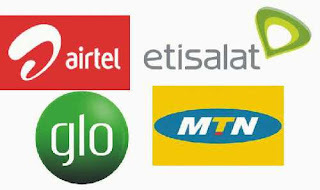 Below are the codes for checking account balance for major networks in Nigeria. 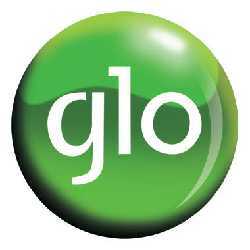 How to Check your account balance for Glo? 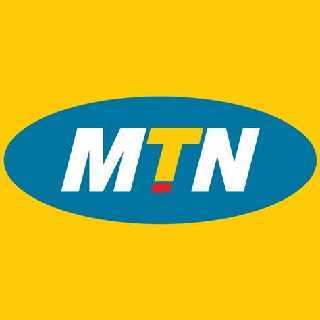 How to Check your Account Balance For MTN? Wait for your balance to show to you via a screen notification. How to Check your Account Balance For Airtel? A notification of your remaining account balance will be displayed on your mobile phone screens. How to Check your Account Balance For ETISALAT / 9mobile? How To Check your Account Balance For STARCOMMS? Press the send button on your phone. Your account balance will be sent to your phone as a text message. Is there code to find out the amounts of airtime used in all the networks?